Your brain just accounts for 2% of the body weight, but it uses 25% of the glucose energy supply. Also, it needs about 15% of the blood supply and a variety of vitamins and minerals to keep it working optimally. A lack of some vitamins and minerals can affect your memory and concentration, your focus and balance as well as the overall brain health. All of the minerals and vitamins listed here are important for brain health. Without a regular and adequate intake of these vitamins for brain, you will find that your focus and memory improve each day. You may not see an instant change, but it will occur. 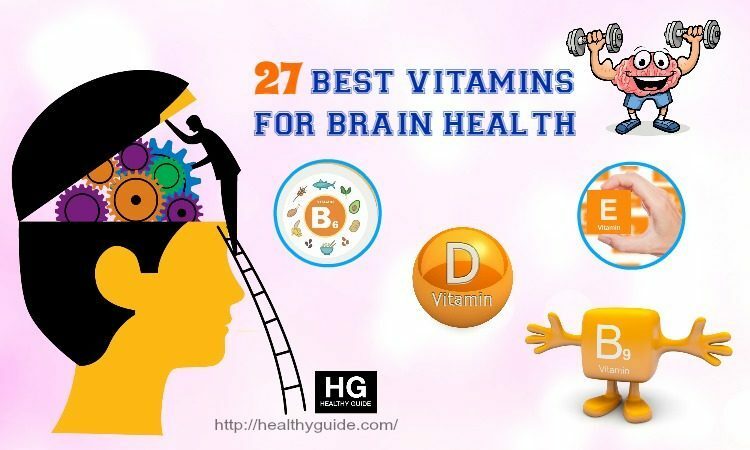 In this post, I will reveal some of the best vitamins for brain health in details, so I hope that you will spend time reading this post about nutrients and foods and then try to take in these vitamins for brain improvement for good. This vitamin is known as a mood booster and vitamin B1 deficiency is called beriberi. In your brain, it can help you improve your moods and reduce depression. It is needed for the creation of the proper enzymes and amino acids. 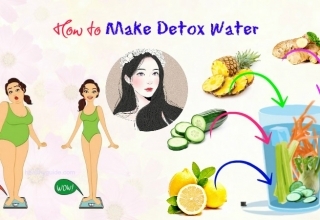 In the process of carbohydrate metabolism, it may help to regulate the ATP production. This helps your body keep energized and keep functioning regularly. Vitamin B2 is important for appropriate transmission of neuro impulses. Vitamin B2 deficiency can result in migraines, Alzheimer and Parkinson’s diseases, multiple sclerosis, epilepsy and Guillain- Barré syndrome. Some metabolic syndromes are supported with vitamin B2 supplementation. However, like all of the B vitamins, this vitamin is not kept in the body, so its over-dosage is just wasted. This vitamin is a controversial nutrient as some companies are trying to produce this natural vitamin. 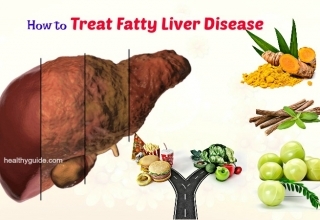 It is famous for helping to lower cholesterol levels and regulating the body. In reality, if you lack of vitamin B3, we will not be able to create NAD, which is important for the energy conversion process. Supplementation with vitamin B3 may improve energy levels, which is the reason why it is added for brain stimulation. It is actually one on the best vitamins for brain health that you should consider taking in as soon as possible to help you stimulate your brain’s functions. One of the efficiency symptoms for vitamin B6 is memory loss and depression. So, having enough vitamin B6 is important for keeping your memory sharp. Also, this vitamin is a key nutrient needed for producing hemoglobin. When you are deficient in vitamin B6, you will lack a proper blood production, which can result in low energy, low body oxygen levels, anemia and shortness of breath. Moreover, vitamin B6 is helpful in the prevention of dementia as well as Huntington’s disease. Some certain foods that are rich in vitamin B6 are sweet potato, soybean, oatmeal, lemma bean, etc. 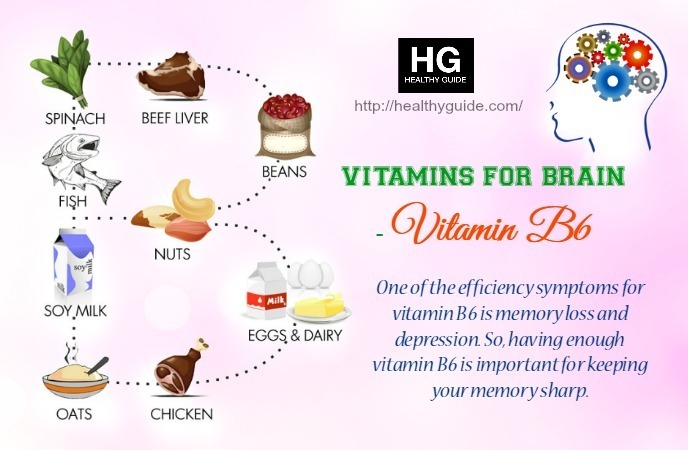 Vitamin B9 also helps to improve memory and prevent diseases including dementia. In fact, vitamin B9 is very important for improving memory. 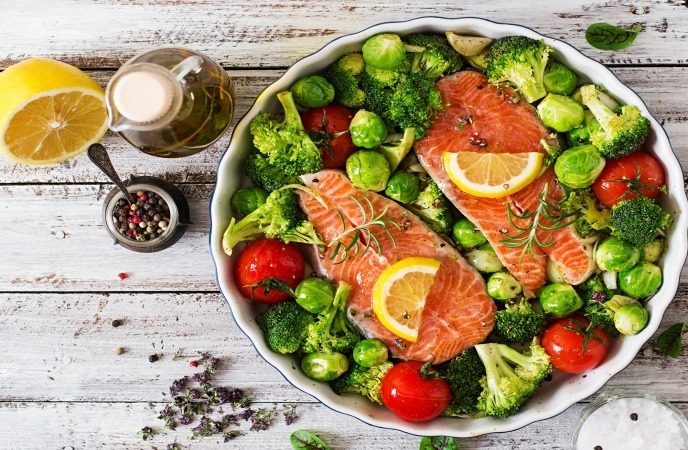 Daily consumption of B9-rich foods such as spinach, broccoli, spinach, lentils, asparagus and other dark leafy greens may help with your brain health. So, try to take in vitamin B9 if you want to improve your memory and prevent brain disorders. Vitamin B12 has a big effect on brain health. This vitamin is one of the important nutrients for the buildup of the myelin sheath that can cover the nerves. When a lack of vitamin B12 increases, this sheath may become exposed that results in neuropathy and pain. It is also the reason why a plenty of vegetarians get sick. Supplements containing B12 may also enhance mental alertness, reduce depression and prevent memory loss. Moreover, studies showed that excess vitamin B12 does not help your brain function, so just take what you need. Some foods are full of vitamin B12 are eggs, red meat, dairy products and forfeited cereals. As an antioxidant nutrient, vitamin C aids in removing wastes and toxins. 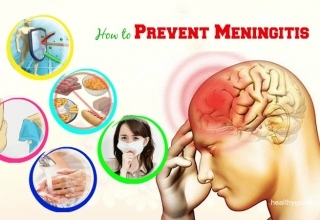 According to a research, it may help you prevent the forming of toxins in the brain that may result in disorders such as Parkinson’s, which harms the nerves and Alzheimer’s, which influences the memory. Besides, vitamin C is also needed for the production of neurotransmitters. In addition to this, it helps to build up the elastic collagen tissue that keeps arteries becoming flexible for better blood flow to the brain. Some good sources of vitamin C that you should try to add to your daily diet are fruits and vegetables such as broccoli, citrus fruits, potatoes, tomatoes and spinach. Stick with 250mg of vitamin C or less per dosage as that is all you can absorb at a time. The higher level of this vitamin has not been determined, but most of the doctors recommend 1,000mg of vitamin C per day for a safe dose. 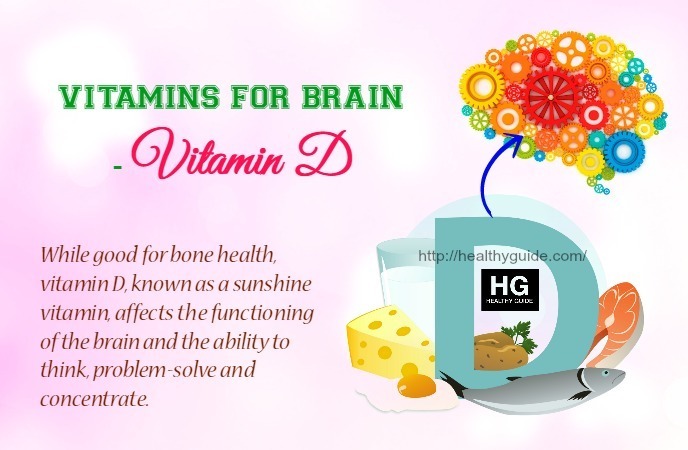 While good for bone health, vitamin D, known as a sunshine vitamin, affects the functioning of the brain and the ability to think, problem-solve and concentrate. Besides, vitamin D is required for normal brain growth and may help you prevent the risk of developing some disorders that affect your brain including Seasonal Affective Disorder and multiple sclerosis. When your vitamin D level is low, your ability of forming new neuro connections will be inhibited. Some studies recommend the use of vitamin D supplementation for dementia and Alzheimer’s prevention. Vitamin D is one of the vitamins for brain improvement you do not need a supplement for as our body can create some vitamin D on their own. In healthy people, about 30 minutes of sunlight exposure over ¼ or more of the body is enough to create the vitamin D needed for a day. Besides, you can also take in this vitamin D by consuming fatty fish such as tuna, salmon and sardines, fortified milk, eggs, mushrooms and cereals. Also, you should skip the milk as the vitamin D found in milk is associated with atherosclerosis and heart disease. Similar to vitamin C, vitamin E is known as an antioxidant that helps you protect your brain tissues from damaging. A severe vitamin E deficiency can result in some symptoms such as impaired coordination and balance, a condition called ataxia and abnormal eye movements. Research also shows that vitamin E can help relieve stress occurring on the brain by providing energy as well as stress relief. It also helps to maintain the normal energy levels, the ability for the brain to think more clearly. 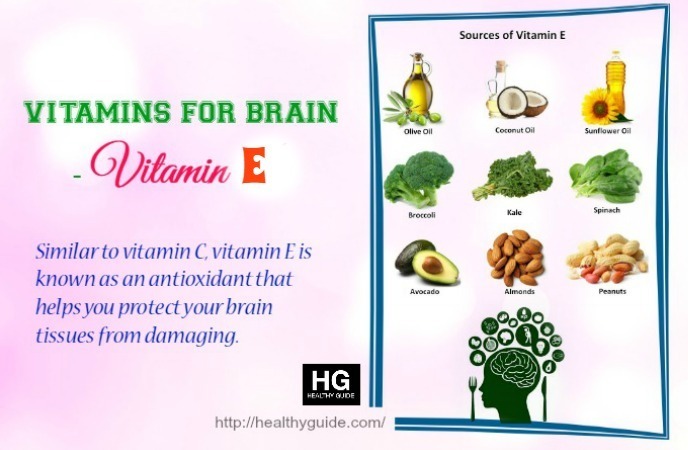 More importantly, vitamin E is important for the children’s brain development. In addition to this, a study showed that vitamin E may help you prevent the risk of developing Alzheimer’s disease and slow down its development, but further studies are required on using this vitamin. People who have low-fat diets are often lack of vitamin E and research link Alzheimer’s disease with diets with low- fat. Some rich sources of vitamin E you should know include liver, vegetable oils, wheat germ, eggs and green leafy vegetables. Folic acid helps in reducing homocysteine occurring in the brain However, lowering these levels, Alzheimer’s disease and dementia development can be halted. Besides, it can help boost your brain function and protect the brain from the stresses of work stresses and heavy studying. Folic acid is also known to boost alertness as well as short-term memory. Have enough folic acid in your diet will make you more alert. Foods that are rich in folic acid are legumes and other leafy greens such as beans and lentils. Besides, to get sufficient amounts of this vitamin, take folic acid supplements, which you can find easily at drug stores. Do you want to know other ones on the list of vitamins for brain health? Continue reading this post and then try to take one or more of these vitamins for good. They have nothing to do with your brain and everything to do with the rest of your body. When the rest of your body is happy and healthy, so is your brain. The bacteria in your guts actually affect your decisions. When you have healthy gut bacteria, your decisions are made in association with positive feelings and appropriate use of energy and hormones. When bacteria overrun the healthy bacteria, your body tries to battle it. 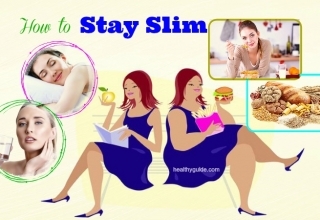 Your hormones are thrown out of balance, you lose large amounts of energy and you have food cravings for bad foods. Although they are not specific for your brain, probiotics can deal with many unwanted side effects that you may experience from an unhealthy diet. Choose fermented foods or probiotic supplement with good reviews. A proper dosage can be anywhere from several bacteria, depending on the brand. Get started with small dose. You can be sick if you take in too many probiotics at a time. Fresh vegetables and green fruits are high in antioxidants, which may help you prevent free radicals from damaging the brain. This allows the neurons to work at full capacity and helps with better brain function. By improving brain health, they are helpful vitamins for focus and memory. In fact, it is one of the best vitamins for brain health that you should try to include to your diet if you are trying to improve your memory and focus naturally. Another one on the list of minerals and vitamins for brain in adults and kids that you should not skip out must include saturated fats. Like the omegas, saturated fats are necessary for brain growth. When the omega accounts for large number of protective coatings, these saturated fats are the hormones and ½ of the cellular structure. 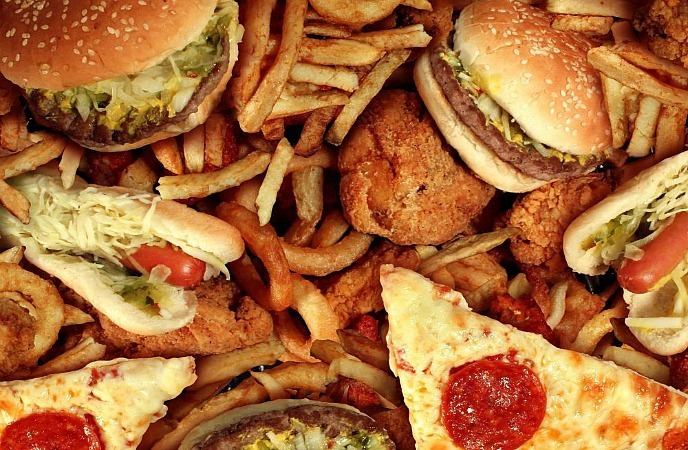 In your diet that is low in saturated fats, you experience some hormonal issues such as mood swings, depression, mental instability, insulin regulation problems and menstrual problems. Iron is a supplement that you do not want to overdo as excess consumption of iron can accelerate dementia as well as brain deterioration. However, too little consumption of iron can cause energy problems. Iron is a main component in the blood and if you are deficient in iron, you become anemic and fatigued. Besides, iron cannot be absorbed directly through diet. Vitamin C will help the body absorb all of the iron content taken from the foods. So, try to combine the consumption of vitamin C and iron at the same time for better brain health. In fact, iron is another one out of the minerals and vitamins for brain health that you should not skip out, but try to take this mineral for good. If you get sick, zinc may help bring you back to health. Zinc enhances the immune system and helps to control neuro impulses in the brain. Also, high levels of zinc supplementation are known to aid to reduce epilepsy seizures. Increasing the levels of zinc can help smooth neuro connections. Some foods that are rich in zinc you should try to include to your diet are beef, pumpkin seeds and shrimp. Another mineral that increases the risk of developing dementia when you take in too much.In fact, copper deficiency is rare and just a few people need to supplement it. But, without copper, the whole antioxidant system collapses. Also, it is an important factor in the development of enzyme and the energy levels will falter with low content. In fact, copper is on the list of vitamins for brain in kids and adults that you should know and then try to include this mineral to your diet for good. 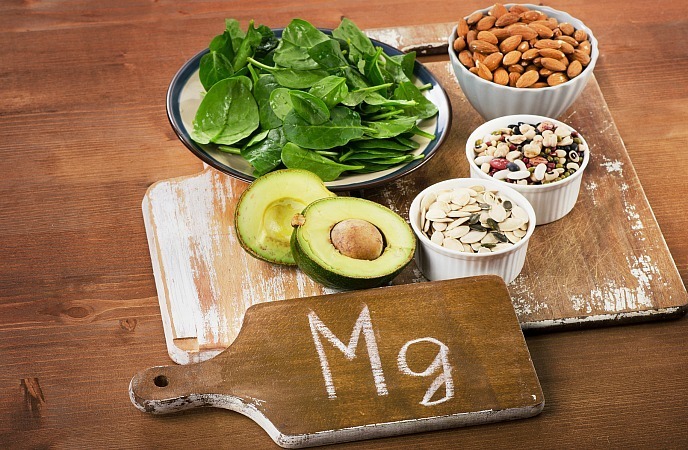 One of the best minerals and vitamins for brain health that you should know and try to include to your diet must include magnesium. This mineral is used in more than 300 processes occurring in the body and more than 50 processes in just the brain alone. Magnesium improves neural plasticity, which means that the nerves can adapt and avoid brain damage more easily. In addition to this, magnesium is important for proper energy production. In case you are deficient in magnesium, you cannot convert sugar into energy. Diabetes and low energy is a result of the deficiency of magnesium. Get started low, 200mg of magnesium per dose with 400mg per day being proper for most of people. When it comes to knowing best vitamins for brain improvement, you should not skip out calcium, but try to add this mineral to your diet for good. Calcium is an essential mineral for healthy brain functioning. It works as a nerve cell messenger. Also, it controls nerve excitability and regulates neurotransmission. Low levels of this mineral are rare as the body has a large reservoir of calcium in the bones. 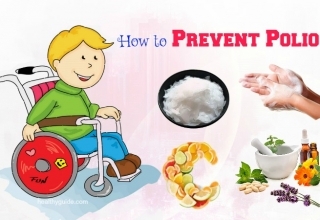 However, some medicines can deplete the levels of calcium and result in various health problems. The brain accounts for nearly 50% of fats. Nearly 30% of these fats are omega-3 fatty acids. During the childhood, these healthy fatty acids help to build better neural connections and help make the barrier that may protect the brain nerves. Low levels of omega-3 results in decreased brain plasticity. Supplements containing omega-3 help you fight memory loss related to age. Some studies show that children who had processed-food or low-fat diets are as many as 30 IQ points behind other children. This is enough to pass over the line between normal and mentally retarded. Some good sources of omega-3s are salmon, sardines, herring, fish oil, krill oil, flaxseed oil and walnuts. A simple way to make sure that you are getting enough omega-3 is to take omega-3 supplements or fish oil capsules. Another one on the list of vitamins for brain health must include L-Carnitine. It works effectively as a good memory booster and is used to help people who experience mild to moderate memory loss. 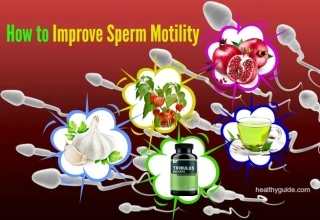 So, it is known as one of the main ingredients in the list of top memory supplements. It may help with your focus and concentration and boost your memory performance. Some doctors also use it as an alternative natural treatment for mild signs of Alzheimer’s and Parkinson’s disease. Some recent research have also shown that taking in supplements that contain L-Carnitine combined with sufficient carbohydrates have a plenty of metabolic benefits during both mild and intense activities. It is a main source of vitamin A, which is good for normal brain growth as well as physical development. Also, it is necessary for the immune system and eye health. Besides, beta-carotene also contains antioxidant properties, which may help to prevent the brain from free damage caused by free radicals. 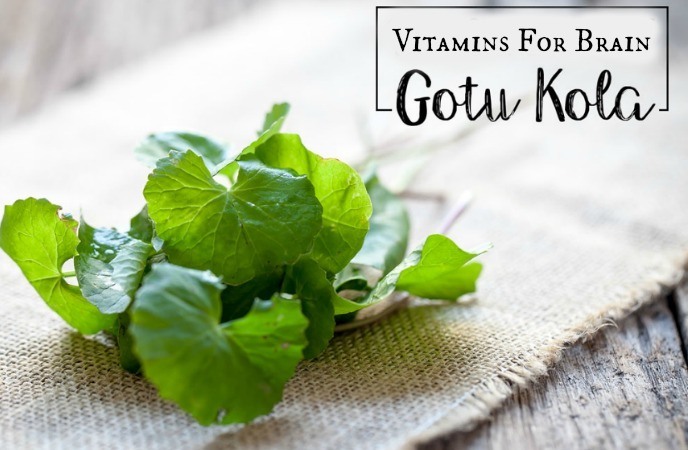 This is another one on the list of vitamins for brain improvement that you should add to your diet if you are trying to boost your brain growth and physical development as soon as possible. It is another essential nutrient needed for memory improvement and overall cognitive performance. Also, it is often used together with other vitamins for brain in adults and kids to treat mental disorders. Moreover, it is responsible for the production of acetylcholine, which is a vital brain vitamin that affects memory and thoughts. In addition to this, some recent studies show that choline boosts human cognitive development and then slows the aging-related cognitive impairment. It also contains similar properties as vitamin-Bs. Some choline-rich foods are poultry foods, eggs, cereals, baked foods. You can also find this vitamin in vitamin supplements for brain enhancement and development. This brain mineral may help your system prevent certain enzymes that may damage acetylcholine. As I mentioned earlier, acetylcholine is known as a neuro-transmitter that is a major part formation of short-term memory. Huperzine is taken from club moss, which is often used as a Chinese medicine for centuries. It helps you keep your mind sharp and focused especially when you are becoming older. It is found in many herbal supplements for brain. Recent research is showing that it supports cognitive functions and memory. Continue reading this article and then try to take in these minerals and vitamins for brain health as soon as possible. When it comes to knowing minerals and vitamins for brain in kids and adults, you should not skip out NADH. It is a coenzyme that plays a vital part in energy production of the brain cells as well as neurotransmitter processes. It is derived from vitamin B3. Also, it helps you battle with brain drain and mental fatigue and aids in maintaining a positive outlook. Besides, it is also a good source of refreshing coenzyme nutrition to help you improve the physical and mental activities. This brain vitamin plays a vital part in regulating the integrity and fluidity of cell membranes. Also, it is important for the function and structure of cell membranes. This vitamin helps to keep the brain functions at top speed. Studies have shown that it delivers brain health as well as mental nourishment. Also, it improves the ability of thinking, quick problem-solving and other general cognitive functions. You will be able to find this vitamin in various supplements for brain health. It is an herb known as a maidenhair tree. This tree’s leaves are normally used for creating herbal medicine, but these herbal medicines are not verified by science. These leaves are used for dealing with memory disorders and cardiovascular disorders. It is another traditional herb that is used as a Chinese herbal medicine used for dealing with memory loss as well as Alzheimer’s disease. Many vitamins have come in forms of liquid. For people who suffer from digestive problems, it can support to increase the absorption. However, for most of the people, the liquids are absorbed into the digestive system so fast. It takes time to reap these vitamins’ benefits to brain health. You will need to take in many of them for months and then take smaller dosages to maintain the high level of function. These vitamins are safe for long-term consumption. However, remember to consult with your doctor before adding a new supplement to ensure that it is safe for your overall health. In case your doctor suggests taking or not taking a specific supplement or combination, remember to follow these directions. Hopefully, these minerals and vitamins for brain in kids and adults as I mentioned in this post will help you improve your memory and focus effectively. 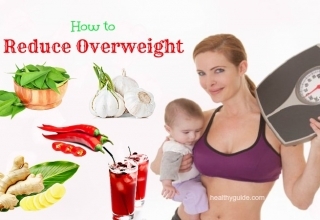 This process may take you some time, so readers of Healthy Guide should be patient and try to add nutrient-rich foods to your diet or take proper supplements on a regular basis. If you know any of the best vitamins for brain in adults and kids, remember to share it with other readers by leaving your comment below. I will try to reply your comment soon.